First let me start off by saying I hope everyone and their families that were or still in the path of the hurricane made/makes it thought safely. 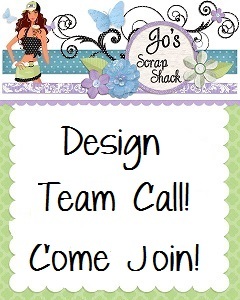 I have been so busy this week organizing my files and trying to do more organizing in my craft room. I have found so much stuff I know I will never use or have bought 2 of. I plan to have some giveaways in the near future to give this stuff to someone who might use it. Be watching for details. This morning I want to share this adorable Halloween card. I really love the image on this one. This is one of my favs of this set of images. I think there are only 2 more from this set left to post. Hope you have not grown tired of seeing these cards. Hi Nana...first I want to say thank you for spreading the word on the DT Call! And secondly... WOW~ Love this card! This is such an amazing image.... and I love Halloween so I am and could never be sick of seeing your cards! Love this one! I love the darling image! !Adorable card my friend!! 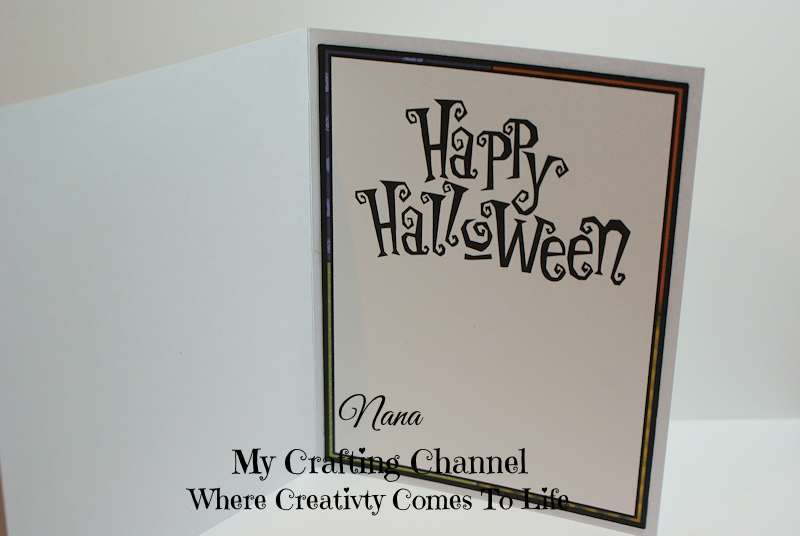 Fabulous Halloween card!! That image is so cute!!! Have a great day. Cute card!! Love the image! How did I miss this darling card! This little witchy is adorable!!! This is too cute!